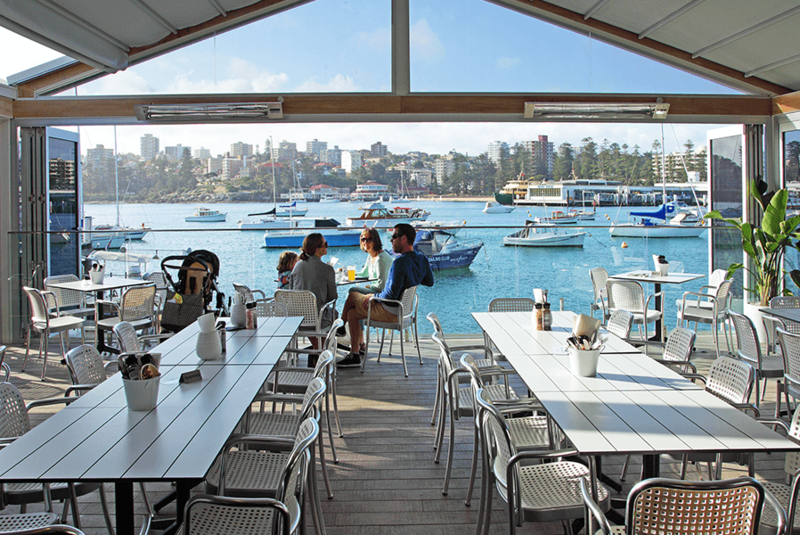 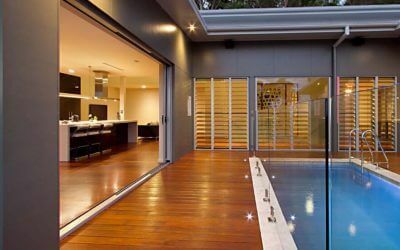 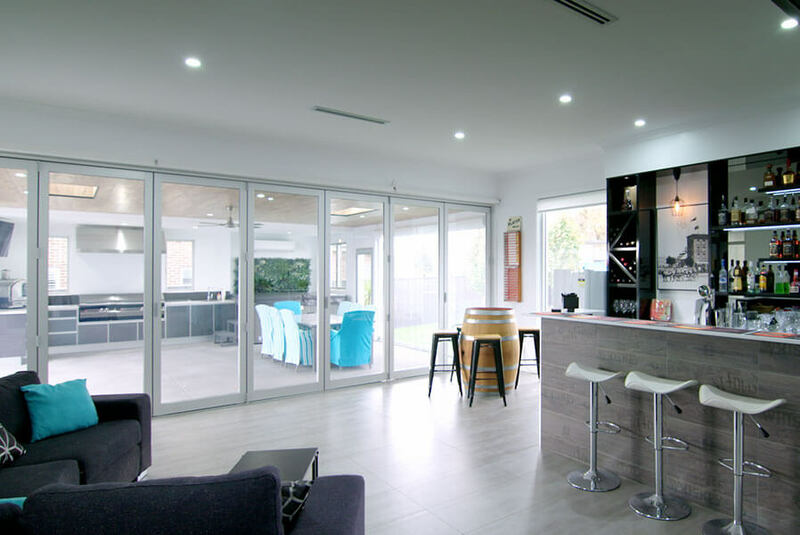 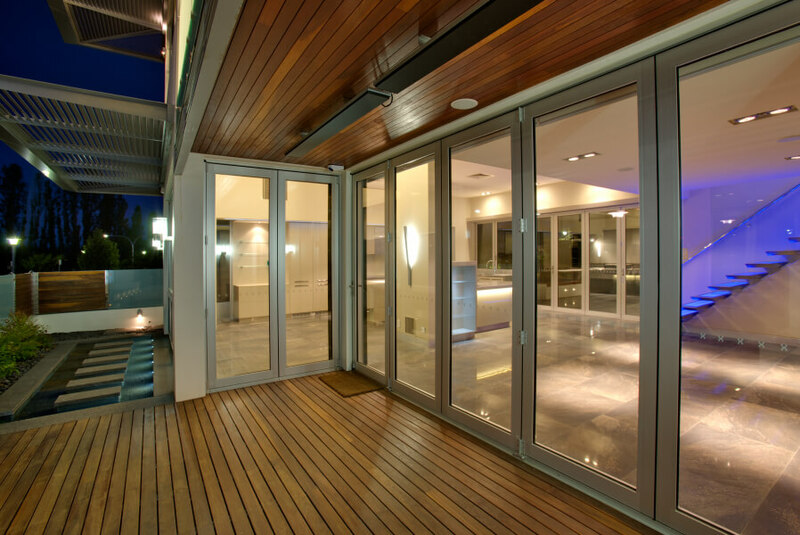 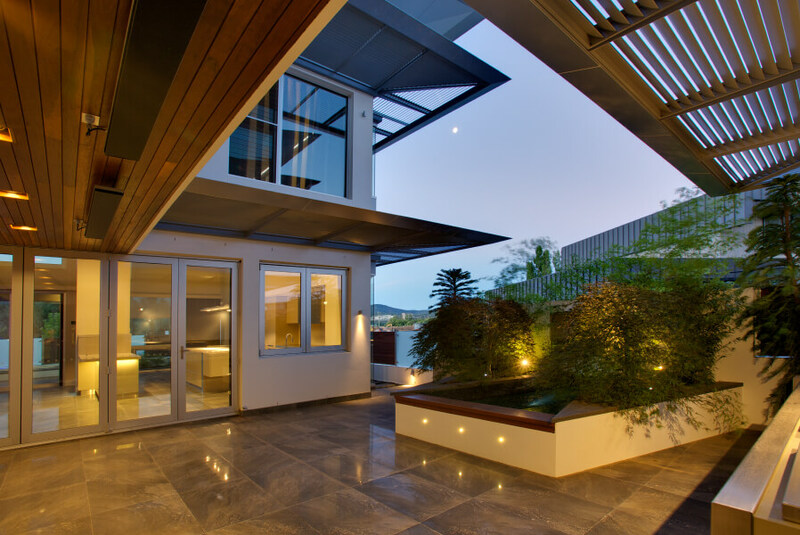 Bring the outside in with our folding aluminium door systems, for a true indoor/outdoor lifestyle. 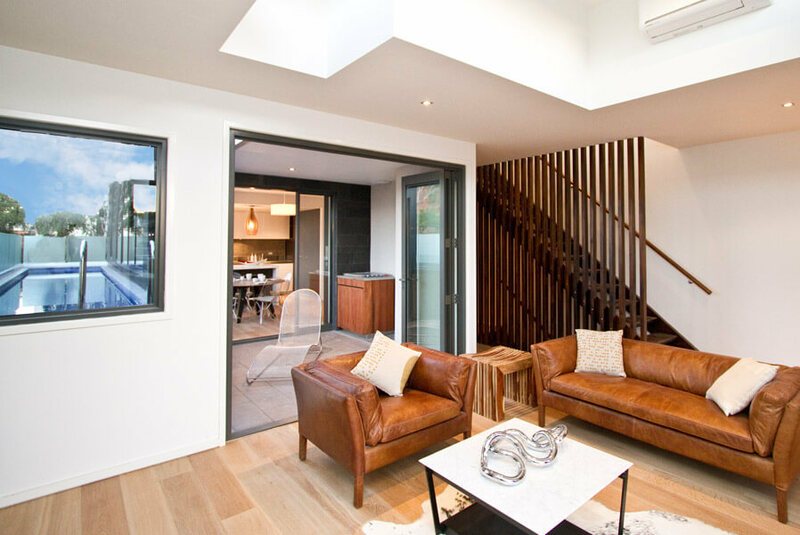 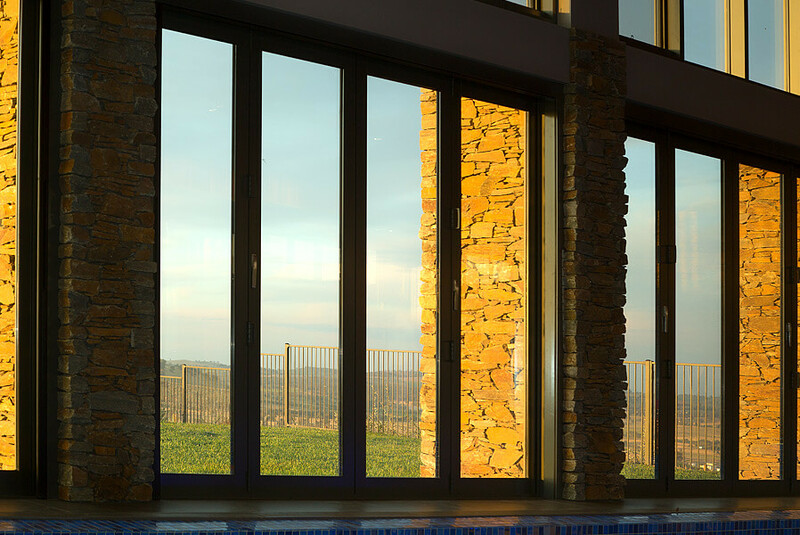 Stunning aluminium bi-fold doors can add a level of sophistication and style to your home, whilst connecting your interior living spaces seamlessly with your outdoor surrounds. 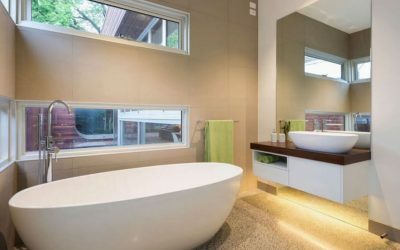 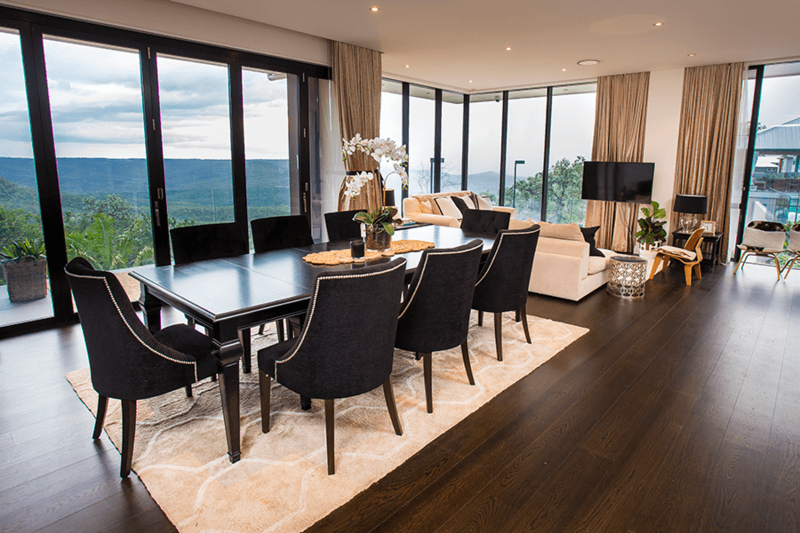 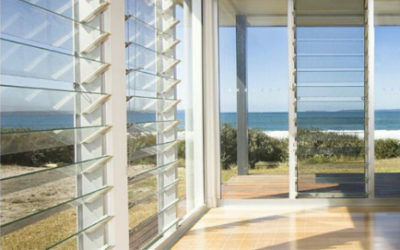 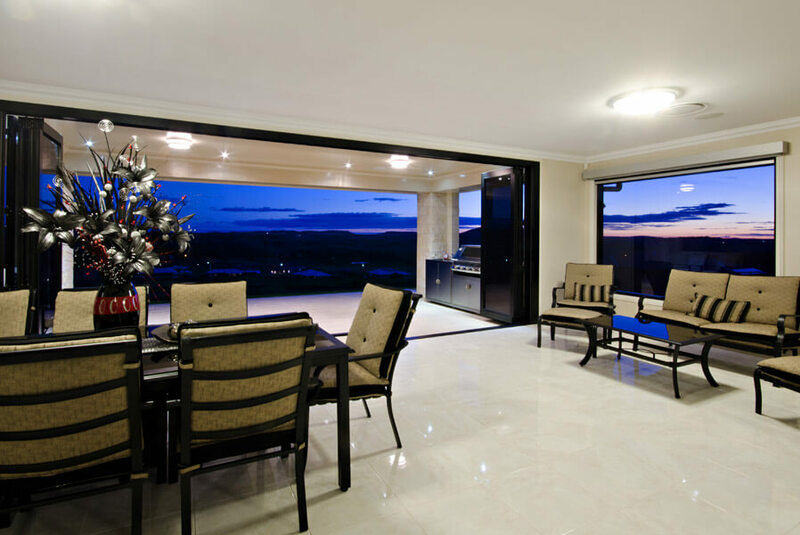 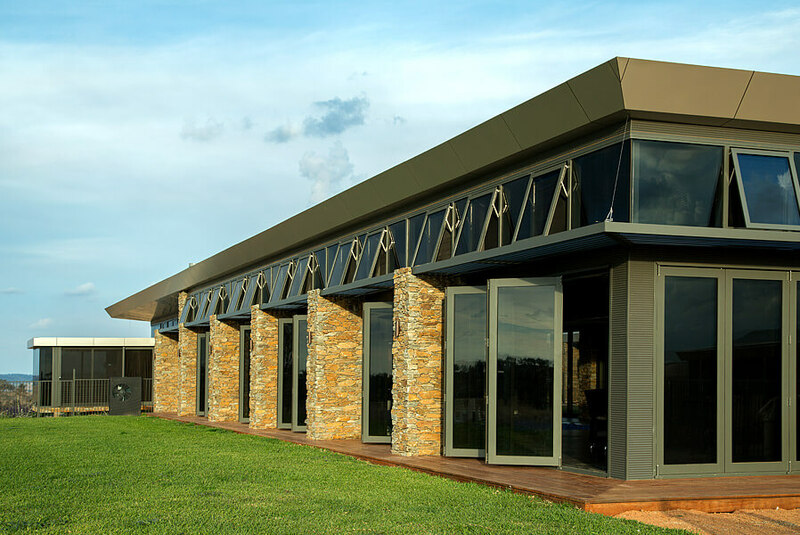 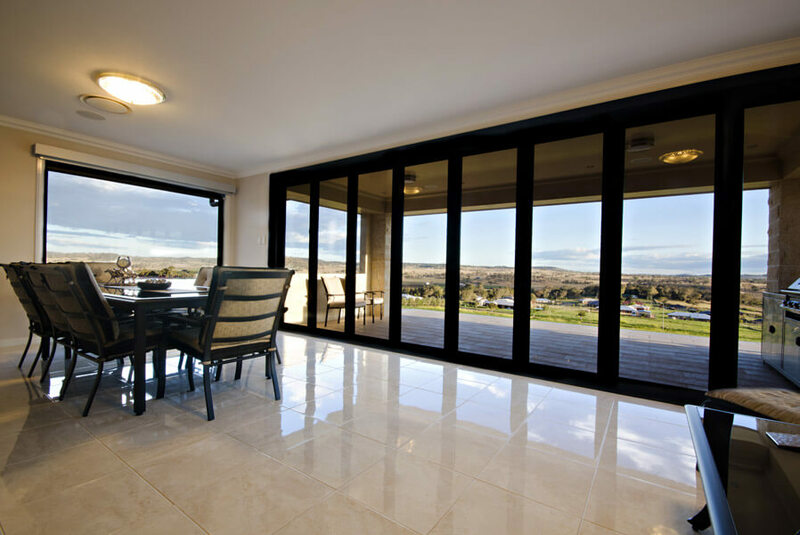 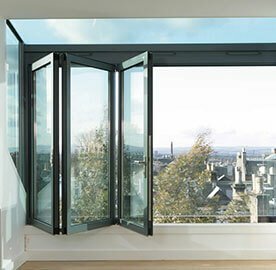 Our bi-fold door systems provide smooth, reliable operation and feature a cutting edge, convenient design.